ACG Inc ., the recognized leader in affordable Custom Electric Vehicles, is pleased to introduce the all-new 39 Roadster. 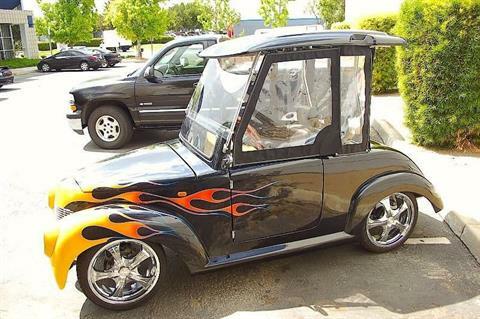 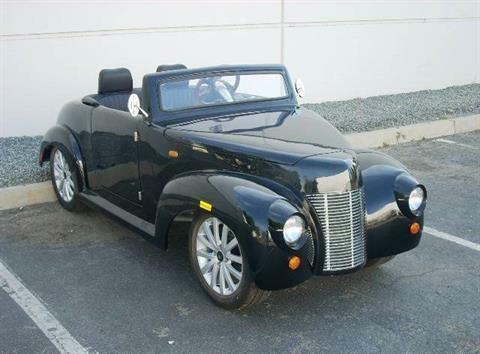 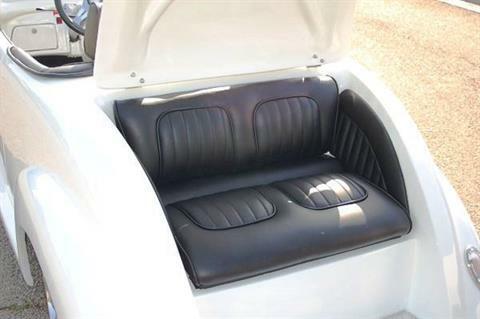 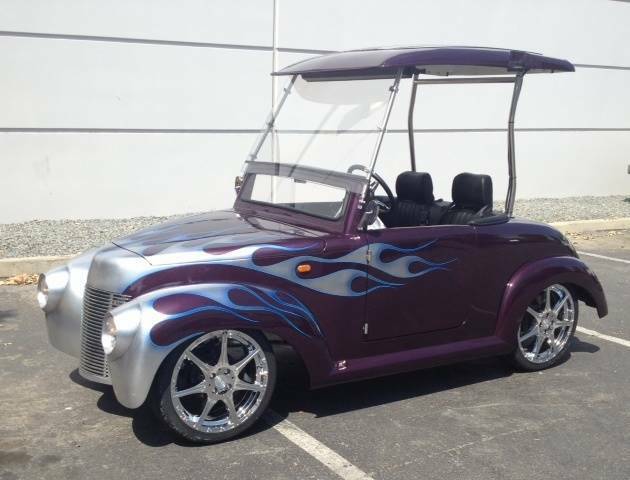 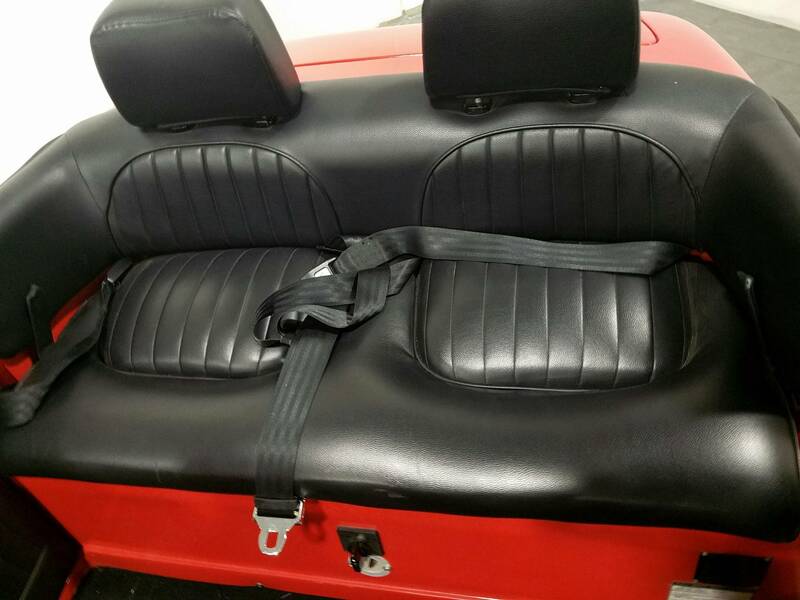 American Custom Golf Cars, Inc. has also certified the 39 Roadster with Federal Government (NHTSA/DOT) so that the 39 Roadster can be offered as a "Neighborhood Electric Vehicle" (NEV), which qualifies it for street use. 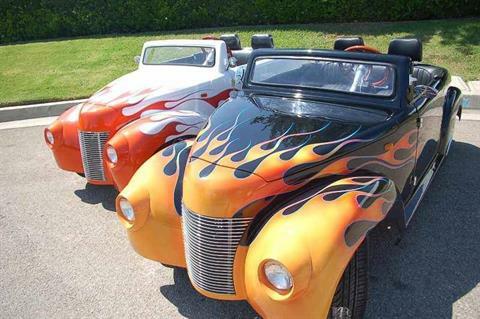 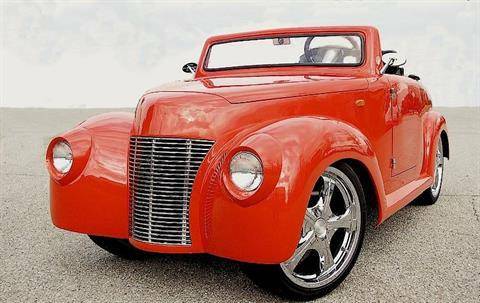 The 39 Roadster is available in these standard colors, but can be on special order painted in any Custom Color you wish.